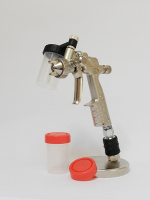 This adapter id ideal if you have to change your paint colours quickly. 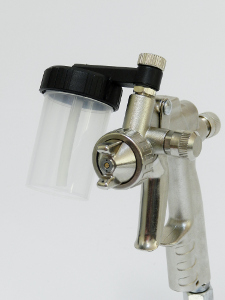 The kit is suitable for all PROFI PAINT spray gun. 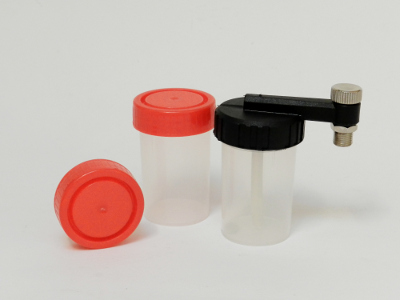 The kit is supplied with a side adapter and 2 plastic feed cups which are solvent-resistant.